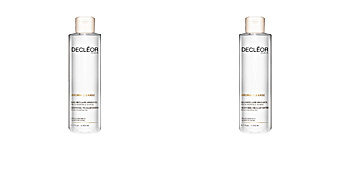 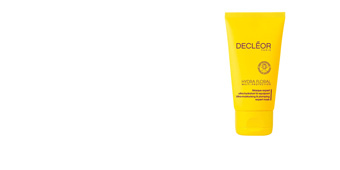 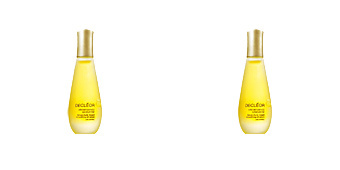 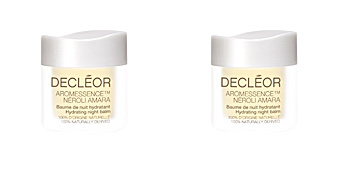 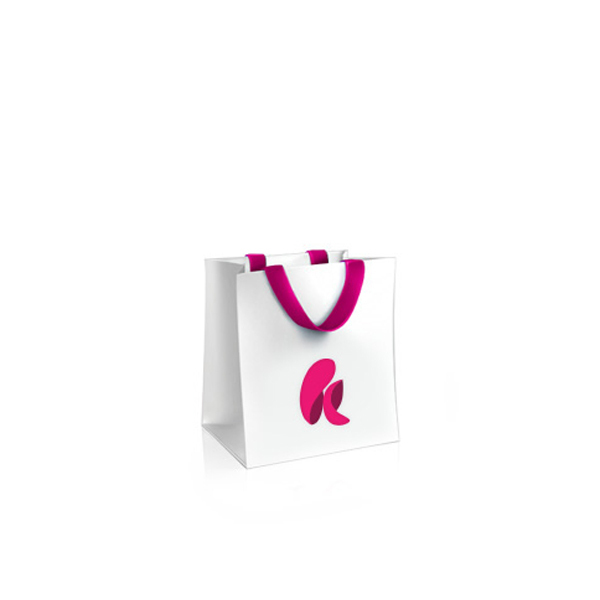 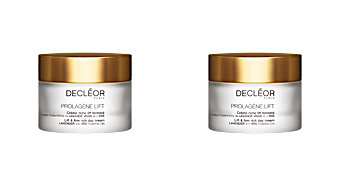 Decléor cosmetics. 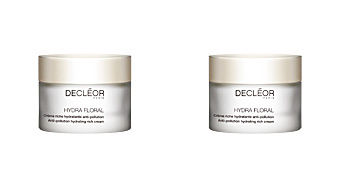 HYDRA FLORAL MULTI-PROTECTION BB Crème. 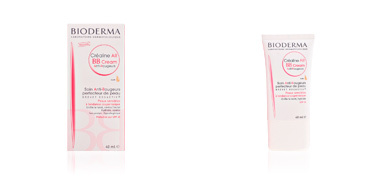 Beauty Balm that combines the effects of a protective moisturizing treatment and the benefits of a makeup foundation. 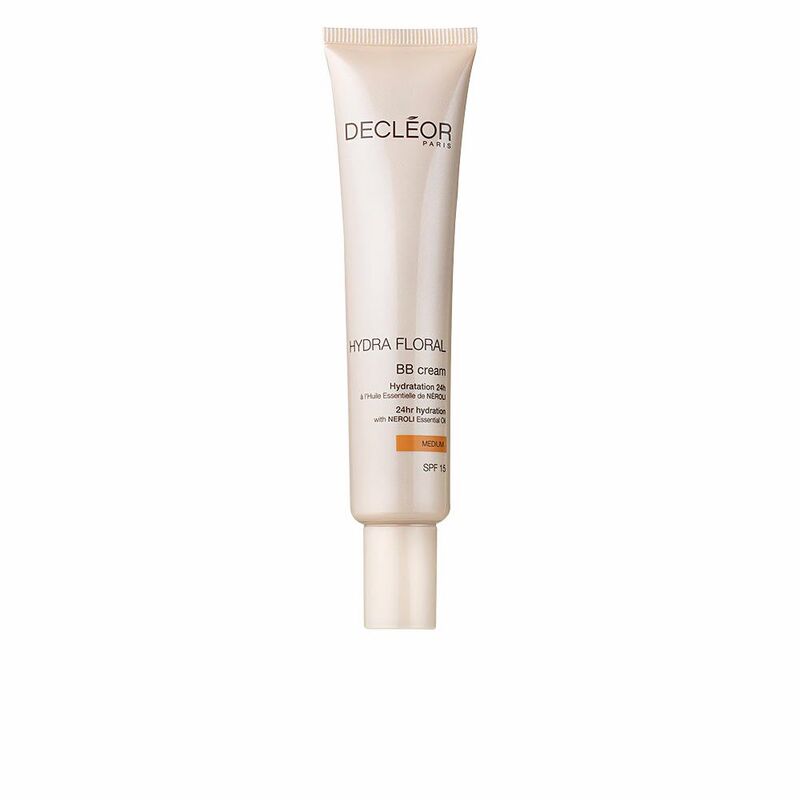 With a light and fresh texture, Its formula contains micro-proteins of moringa oleifera, wild pansy extracts, marine crystals, mineral pigments and essential oil of grapefruit. 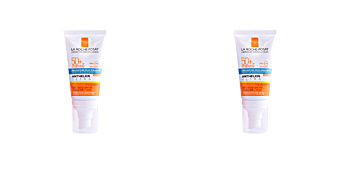 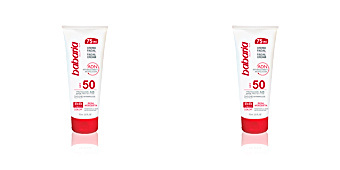 In a single gesture concentrates five actions: 1) Evens the skin tone and illuminates the complexion; 2) keeps it hydrated up to 24 hours; 3) corrects imperfections and smooths the skin texture; 4) fights the effects of pollution from the city; 5) protects against UVA / UVB rays thanks to its SPF15 factor. 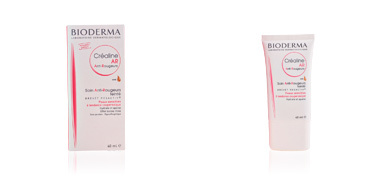 Applying it every morning on clean skin to have it ready to face a long day.